Once Again Awarded Medallion Club ! Top 10% ! Why Choose Anyone Else? For the past 49 years, the Real Estate Board of Greater Vancouver has celebrated the distinguished achievement of its top-producing members on MLS whit the Medallion and President's Club Award. 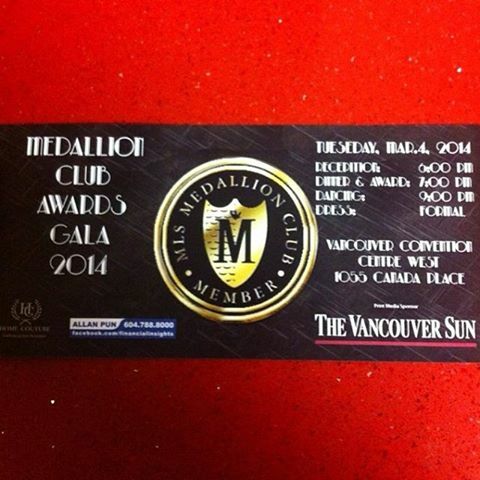 The 2013 Medallion Club qualifiers are selected from the top 10 percent of Greater Vancouver Realtors. The Board recognizes the accomplishments of top producers every year through the Medallion Club. These achievers are in the top 10 per cent and excel in combined MLS® listings, sales and dollar volume. Each year Medallion members are honoured for their efforts and accomplishments. As part of our technology strategy and remaining as your #1 choice in Real Estate, we have purchased our very own UAV Drone (Unmanned Aerial Vehicle). This is not just an expensive toy, our drone has a 3,280 feet range a 2K resolution camcorder and requires a flight plan to be filed with transport Canada before use. We will now be able to Market our listings better than ever, creating incredible videos that evoke an emotional response like the one you see below. This is the newest and most sophisticated technology in real estate marketing today. We do not believe in keeping with trends we are creating them. 'Modern Day Marketing Techniques with Old Fashion Service". #DoesYourRealtorDrone ? 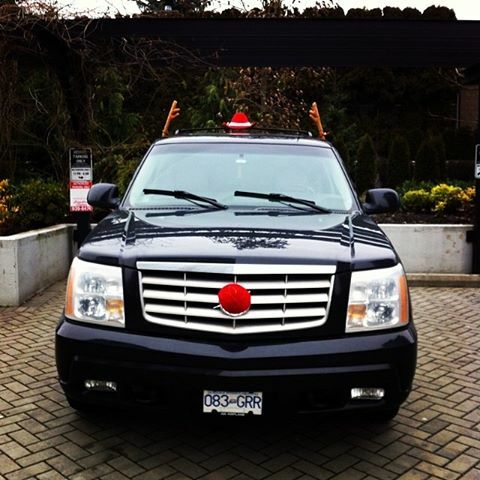 If you see us driving around in your neighbourhood please honk or wave! Merry Christmas! Our House Sitting Page Here ! Make sure to check the House Sitting Main webpage for the most current information and pricing. Need someone to look after your house or pets while you're away? Go Ahead fly worry free….Find a house sitter today! Another Thornton Group Giveaway! We appreciate our clients for making us the successful business that we are, and to show our gratitude we like to have a little fun with our clients and friends. Telus VIP Pricing For The Thornton Group Clients ! Just a reminder to my friends that as Realtors we have negotiated an exclusive deal with Telus to offer our clients, friends and family special pricing not available to the general public. (We are not getting paid for this, we are hoping that by offering you a great product now at a discounted rate you will think of us later when it comes time to buy or sell a home) and of course if you have any questions or you know of someone with a real estate question don't hesitate to send them our way! We are never too busy ! More Gifts From The Thornton Group! Thank You! 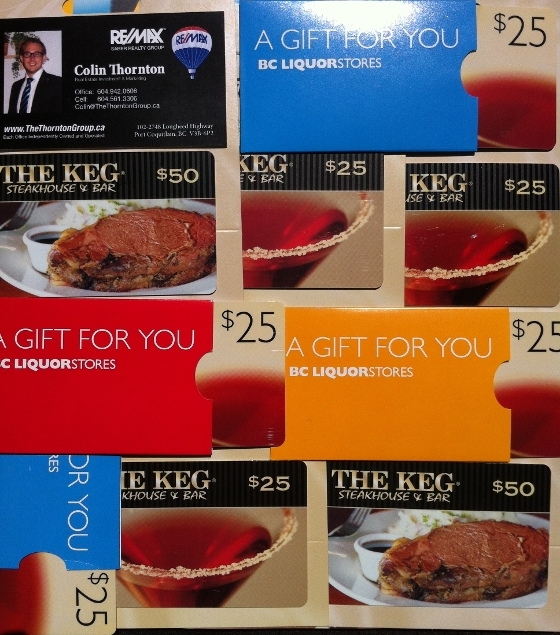 Over $300 + given away this week! Thank you! The finest compliment we can receive is a referral from former clients, friends and family. A referral is the highest honor a business can receive from a customer. Thank you. We have many choices to make in our lives... why not make us one of them? 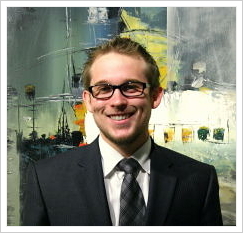 Colin had sold a property at 3557 Kennedy ST in port coquitlam. Foreclosure. All offers subject to court approval. Attention Builders and Renovators. Large lot with lane access. The interior has extensive water damage. Great Port Coquitlam location close to amenities and transportation. "As is Where is"
We Gave Away $275 Today for REFERRALS ! I gave away $275 Today! Thank you for the Referrals! It’s not every day you get a high quality referral from such a trusted source. I know that you don’t put your good reputation on the line very easily. So here’s a little something to say thank you for putting your trust in me by referring us business.